Nintendo has a weird relationship with the internet. Sure, you can trade your adorable Pokemon monsters to anyone across the globe via the information superhighway, but playing a platformer online? Goodness no! If you're dying to play Super Mario 3d World with your friends, you need to make sure that they're comfortable sitting beside each other. 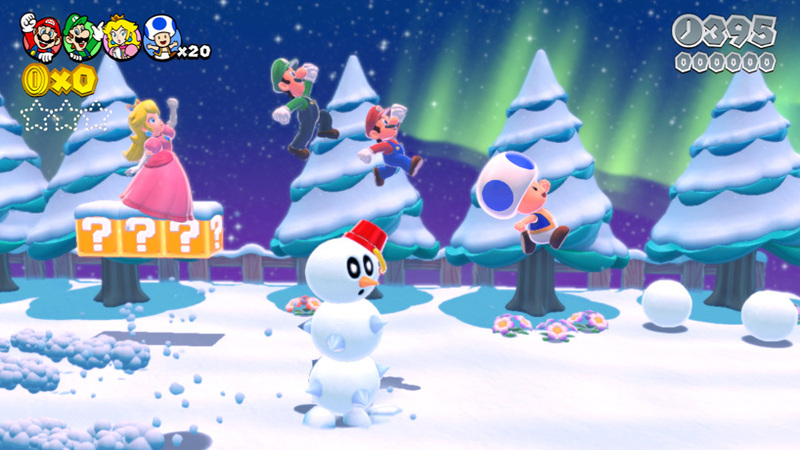 The Wii U's next Mario game features four player co-op, but only of the local variety. Any ambitions to squash goombas with your online friends will have to wait. The Wii U is completely capable of providing online support. Any new Wii U owner is familiar with the firmware update upon turning on the system. Yet, Super Mario 3d World has been designed without an online focus. "While online play is certainly technically possible for us, it simply wasn’t the focus for us this time around," Miyamoto stated. "What we really wanted to do was to create something that people could experience fully while playing comfortably with others who were nearby them, and this is something we decided would be best for Pikmin and the best case for Mario here as well." We've put up some footage of the game in case you're completely in the dark on this four player Mario business. 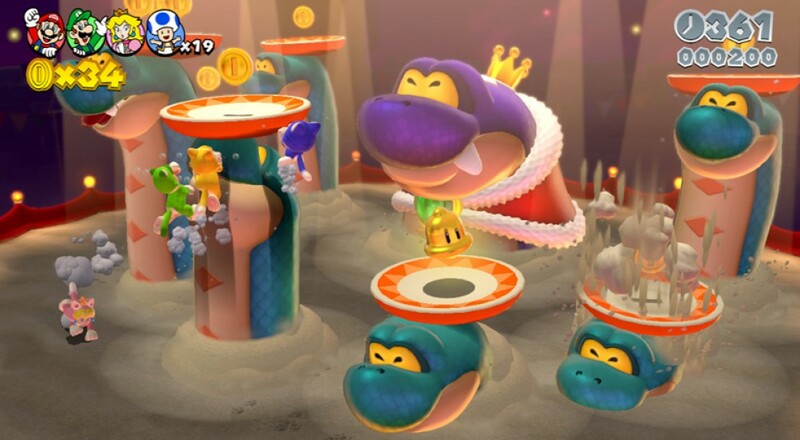 You won't be able to play with friends that live 'round the world, but that's entirely OK. Couch co-op is still the foundation for group play in video games, and it's not going away anytime soon. Besides, when some fool uses my head as a jumping platform and condemns me to an agonizing, lava-related demise, I want to be able to pop them right in their stupid face. Page created in 0.3874 seconds.